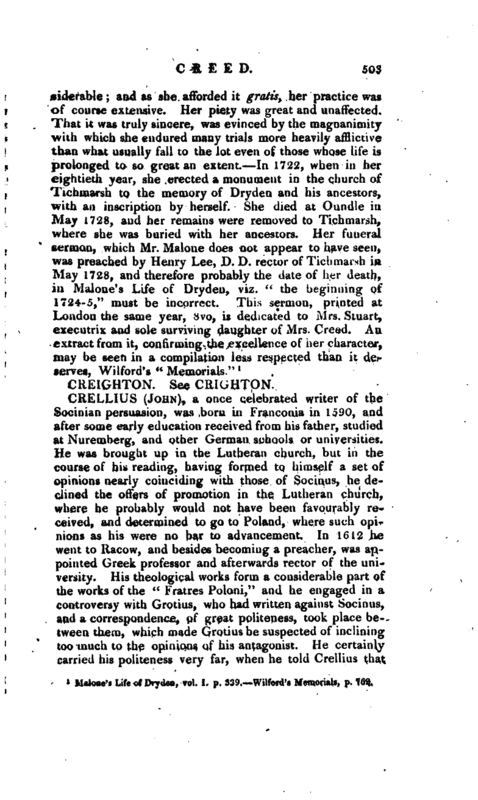 1 Malone’s Life of Dryden, vol. I. p. 339. 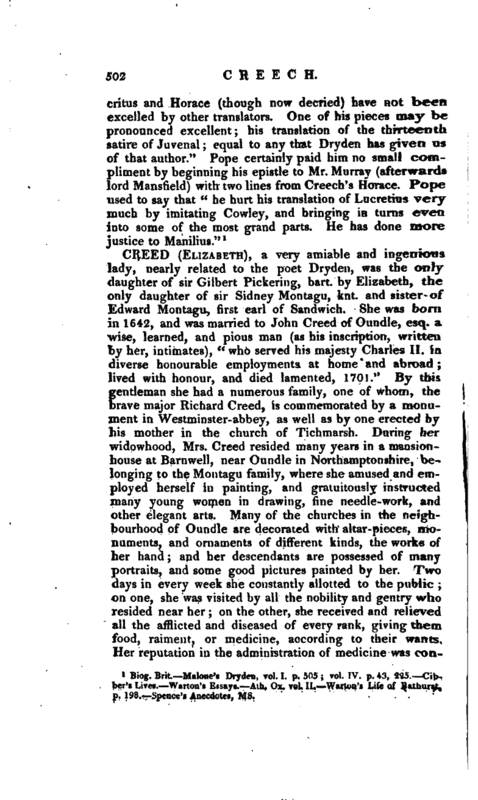 Wilford’s Memorials, p. 762,.